Get your Heart Pumping and your Golf Form in shape with the Cardiogolf Fitness System…No golf ball required! 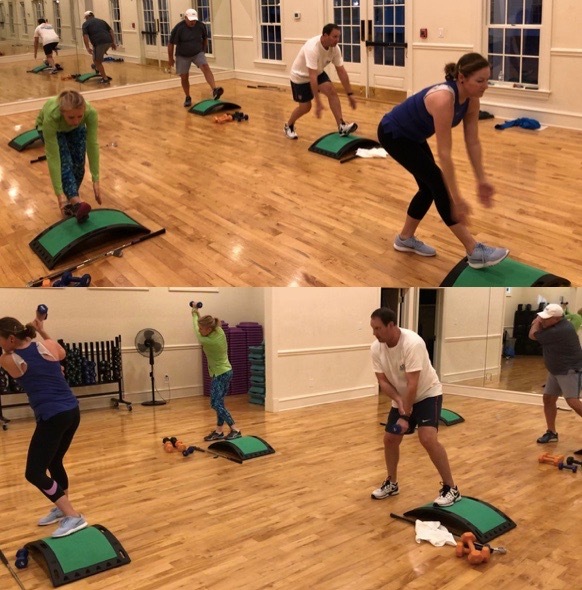 In Cardiogolf class, I use various fitness props to do exercises and swing drills including the Shortee Training Club and Slope a specialized fitness step for golf. Improve your golf and fitness with these great overall body exercise routines that will help improve your strength, flexibility and coordination, but will also help golf because it patterns the same motion in the golf swing of loading and unloading. The Cardiogolf Speed Progression Drill will help you rehearse swing positions and increase clubhead speed. The idea here is to start off doing slow motion swings, working on swing positions and then gradually increasing the pace until you build up to full speed. Watch how 8-time world record holder and gold medal speed skater Dan Jansen use the Cardiogolf ‘Slope’ to do upper body and core exercises. 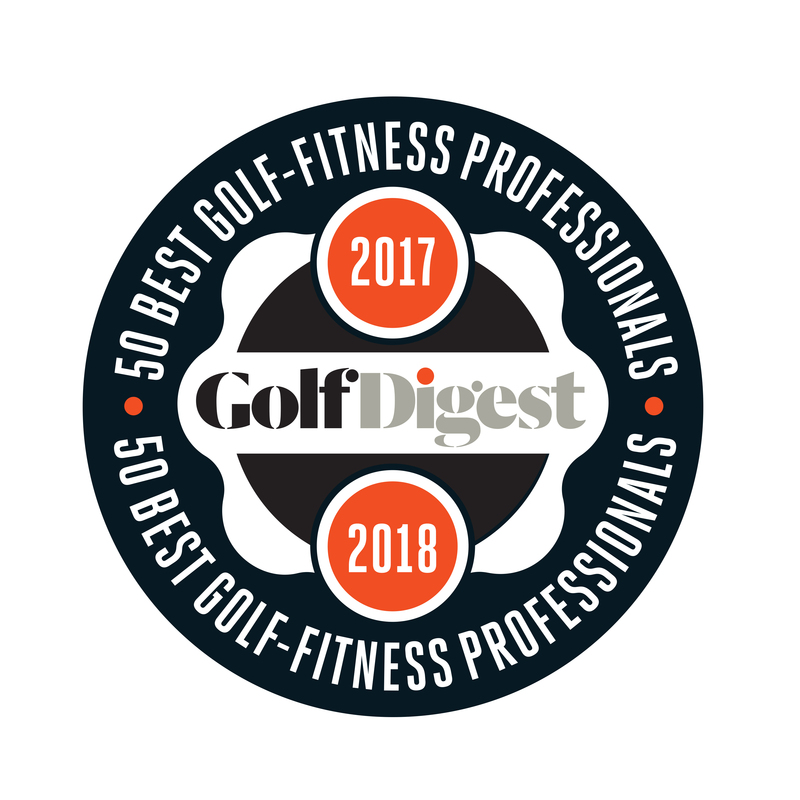 Karen Palacios-Jansen is a LPGA Class A Teaching Professional and a Certified Personal Trainer specializing in Golf Fitness and has been voted as one of America’s “Top 50 Golf-Fitness Professionals” by Golf Digest Magazine and “Top 50 Instructor” by LPGA. Karen received the prestigious LPGA National Teacher of the Year award in 2008. Karen Palacios-Jansen is the creator of Cardiogolf, a golf-fitness program available at Cardiogolf.com.